The Raytheon AGM-88 High-speed Anti-Radiation Missile (HARM) is an air-to-surface tactical missile designed to seek out and destroy enemy radar-equipped air defense systems and transmitters. The AGM-88 can detect, attack and destroy targets with minimum aircrew input. Production of the HARM missile commenced in 1982 and was approved for Full Rate Production (FRP) in March 1983 and was used the first time against Libyan targets in 1986. Also, the AGM-88 was used extensively by the U.S. Navy and U.S. Air Force in Operation Desert Storm in 1991 and in 2003, in Operation Iraqi Freedom, the firing of more than 400 HARM missiles quickly eliminated enemy radar. The AGM-88E Advanced Anti-Radiation Guided Missile (AARGM) is a new and upgraded version of the AGM-88B/C HARM. AARGM is a cooperative effort between the governments of the United States and Italy to provide the U.S. Navy, U.S. Marine Corps, and Italian Air Force with the latest and most advanced weapon system to engage and destroy enemy air defenses and time-critical mobile targets. AARGM is an air-to-surface supersonic, medium-range, tactical missile compatible with U.S. and Allied fighter and attack aircraft. 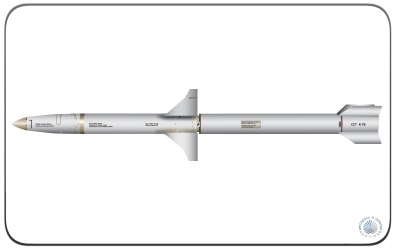 Compared to the legacy AGM-88 HARM, the AARGM features an advanced digital anti-radiation homing sensor, an MMW-radar terminal seeker to counter enemy shutdown capability, precise GPS/INS guidance, net-centric connectivity, and a Weapon Impact Assessment (WIA) subsystem. AARGM is produced by Alliant Techsystems (now Orbital ATK) in a cooperative effort with MBDA Missile Systems. 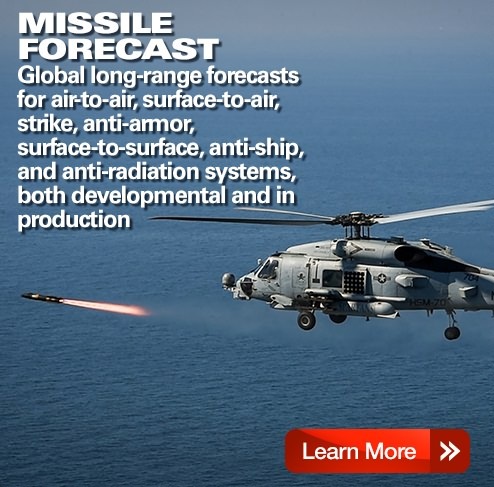 In September 2013, Orbital ATK announced the delivery of the 100th AARGM to the U.S. Navy. Initial Operational Capability (IOC) was declared for AARGM in July 2012 and the missile has been in Full Rate Production since August 2012. On September 25, 2013, Orbital ATK was awarded a $102.4 million contract to convert 112 AGM-88B HARM missiles to AGM-88E AARGM all-up-rounds. On August 11, 2014, Orbital ATK was awarded a $96.2 million contract by the U.S. Navy for the third full-rate production lot of AGM-88E AARGM missiles (HARM upgrade missiles). On September 2015, Orbital ATK was awarded awarded a $119 million contract for the fourth FRP lot of AARGM missiles + for a fifth lot for up to $141 million. Raytheon has developed a HARM upgrade, called the AGM-88F HARM Control Section Modification (HCSM). HCSM adds a GPS receiver, an improved inertial measurement unit for precision navigation and also features a digital flight computer that merges targeting solutions from navigation and seeker systems. The HCSM is more precise and accurate, thus reducing potential collateral damage. HCSM is available through Foreign Military Sales (FMS). The AGM-88 HARM is fielded on the F-16 Fighting Falcon, the F/A-18C/D Hornet, the F/A-18E/F Super Hornet, and on the electronic attack fighters EA-18G Growler and EA-6B Prowler (retired). The AGM-88E AARGM is currently fielded on the U.S. Navy F/A-18C/D Hornet, F/A-18E/F Super Hornet, and EA-18G Growler, as well as on Italian Air Force Tornado ECR aircraft. In the future, the missile may also be fielded on the F-35 Lightning II. A 15-year AARGM production forecast is available through Forecast International's Platinum Forecast System, which includes a breakout of total market unit and value statistics by manufacturer and end-user. This real-time service also includes information on all prime and subcontractors, contract awards, worldwide inventories, a complete program history, and a rationale detailing the outlook of the program. 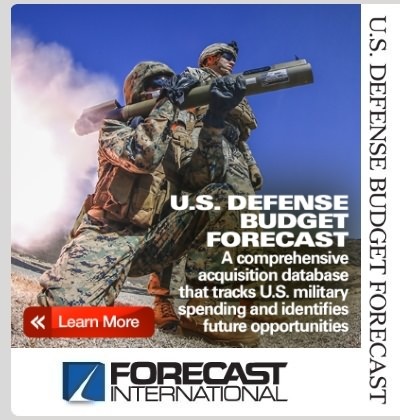 A 10-year AARGM production forecast is also available in report format through Forecast International's Missile Forecast service. The AGM-88 HARM is designed to target and destroy threat radar installations and transmitters. The mission of the AGM-88E AARGM is supersonic time-sensitive strike and destruction of enemy air defenses. AARGM addresses critical destruction issues of mobile targets and advanced enemy air defense system tactics such as air defense shutdown.